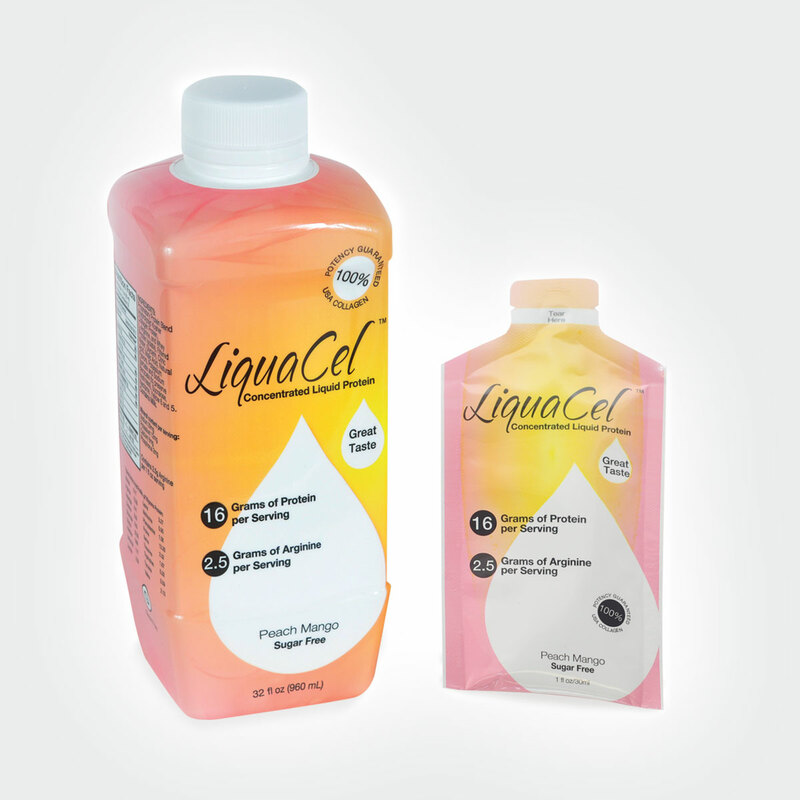 Great tasting hydrolyzed collagen liquid protein containing 16g of protein and 2.5g of arginine in every serving (1 oz). Available in 32 oz bottles and convenient 1oz on the go packets. Available in 5 Great Flavors: Watermelon, Grape, Peach Mango, Lemonade, & Orange. 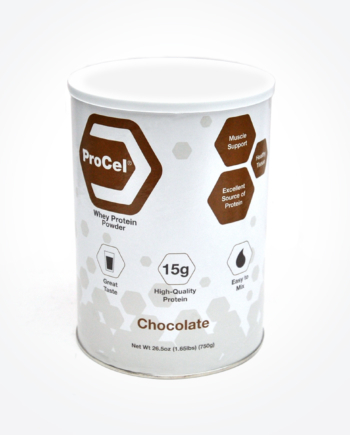 A perfect alternative for large volume supplements that are difficult to consume. 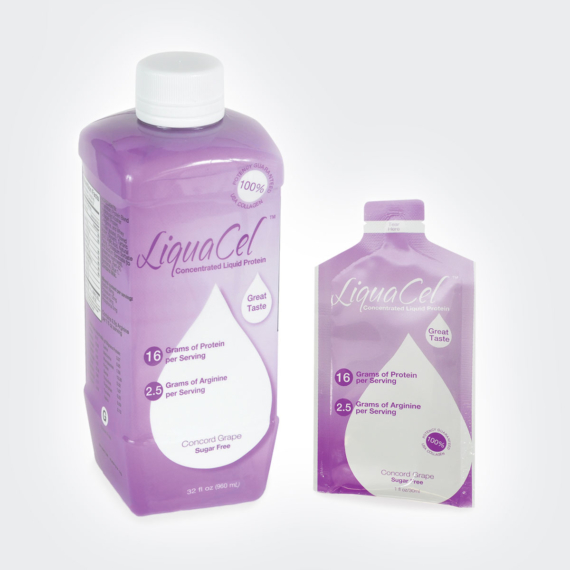 Bariatric and dialysis friendly! 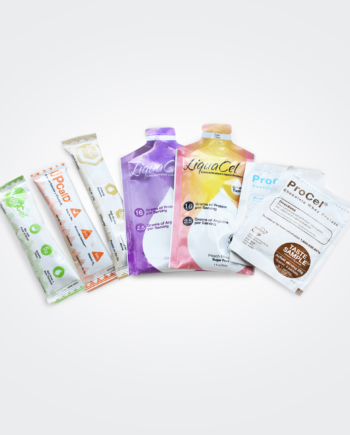 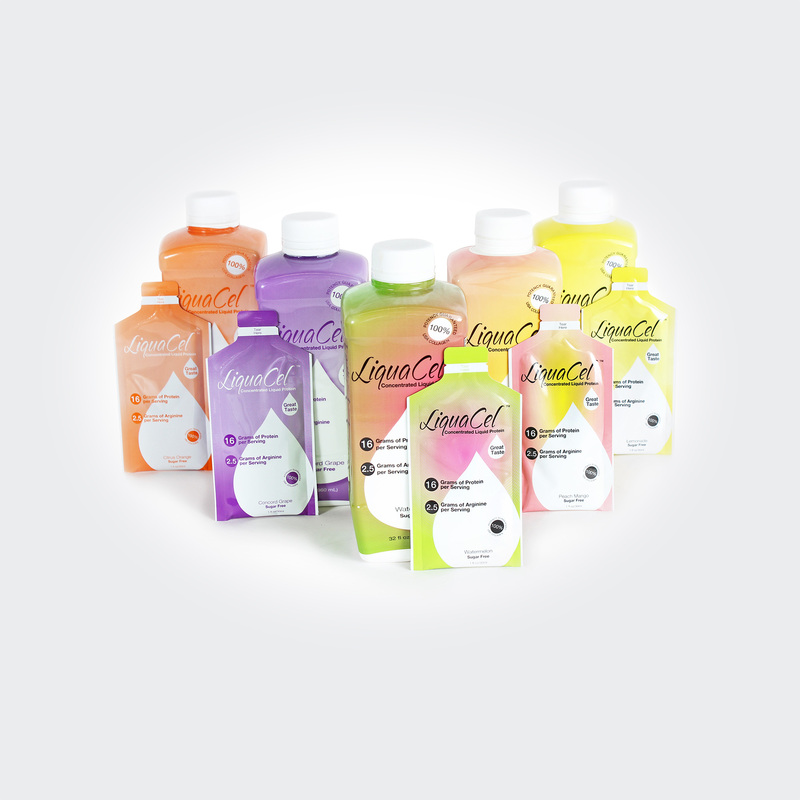 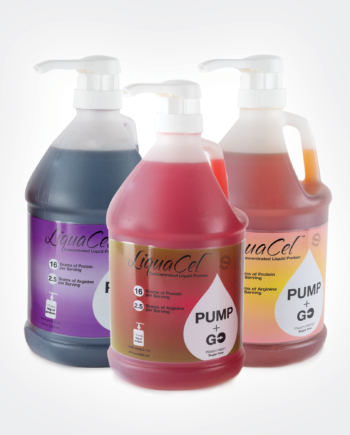 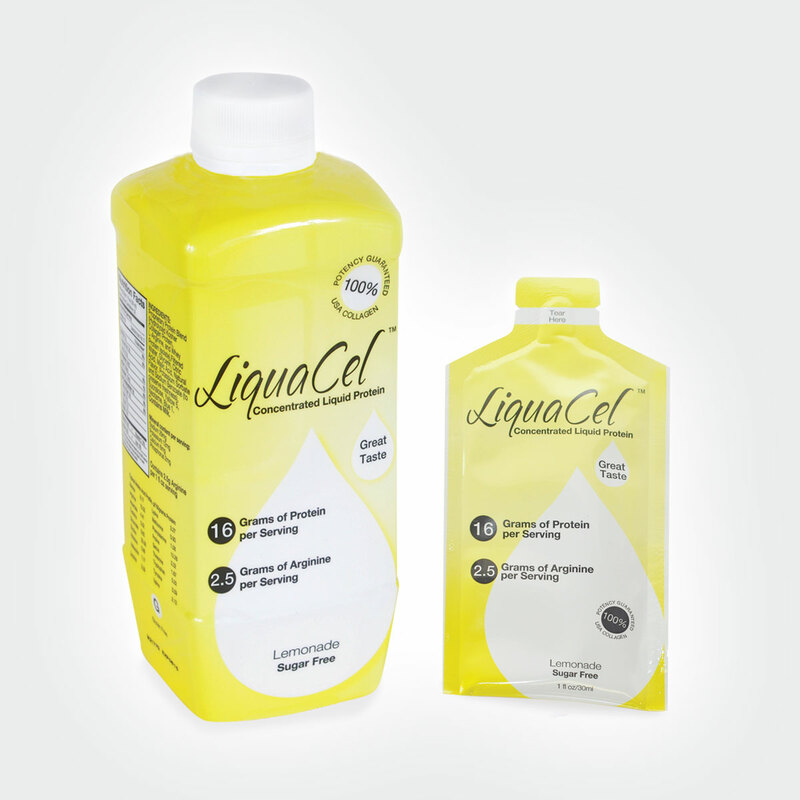 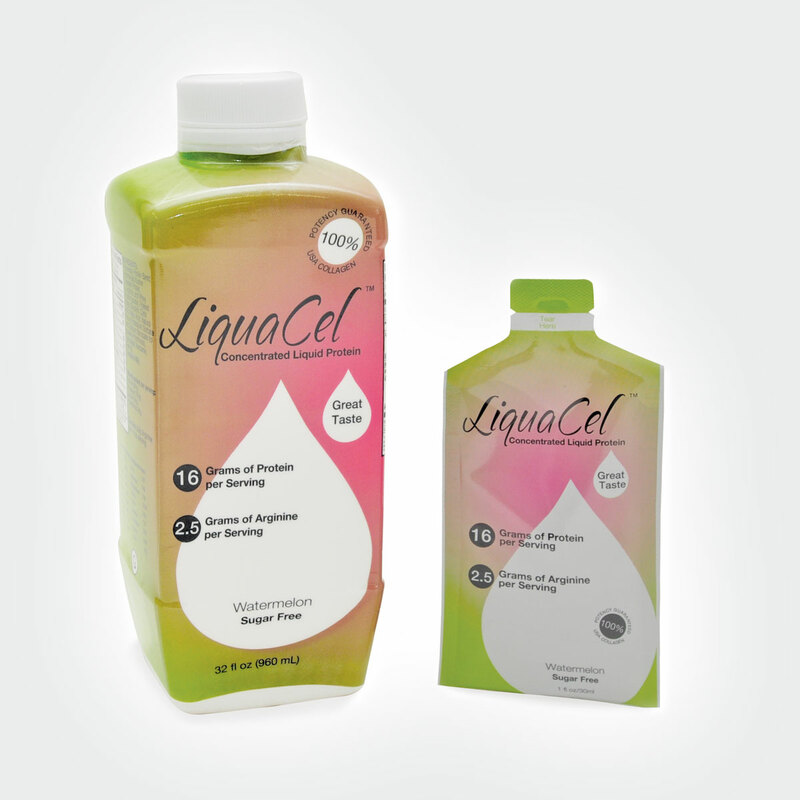 Coupon Code: LiquaCel15 on cart page, to receive 15% off 2 bottles of plus free shipping! Ingredients: Proprietary Protein Blend (Hydrolyzed Collagen Protein, L-Arginine, and Whey Protein Isolate), Water, Glycerin, Tartaric Acid, Malic Acid, Natural Flavor, Potassium Sorbate and Sodium Benzoate (to preserve freshness), Sucralose, Red 40, Neotame, Blue 1. 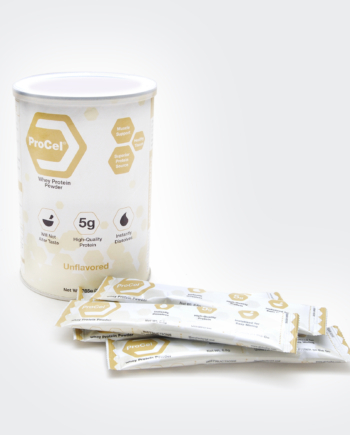 Please Note: Ingredients may vary between flavors.